If you’ve been in a weight loss management plan, you’ve probably heard the generally regarded do’s and don’ts. While many of these are for real, such as the importance of interval training, calorie control, and how deprivation doesn’t work, there are other long-standing assumptions that recent studies don’t seem to agree with. 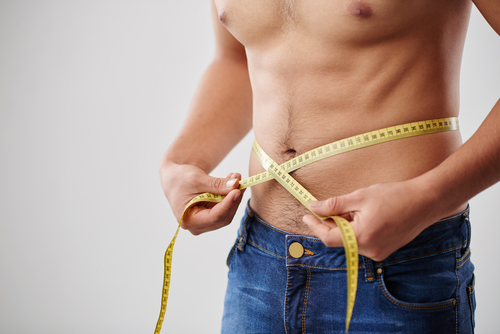 In certain scenarios, things we’ve always thought to be the real deal about weight loss have turned out to be either erroneous or massively oversimplified. Below are three typical mistaken beliefs about weight loss and what recent studies actually say. Sticking to this advice means you’re likely to become calorie deficit, which means you’re torching way more calories than you’re consuming. When it comes to weight loss, at least the permanent kind, balance is the key. Apparently, there’s nothing balanced about calorie deficiency. Eating less and working out more seems simply ideal, but in reality, the human body is not that simple. The predicament here is that it’s not just about the quantity of your workouts and your choice of food. Stress can also wreak havoc on your body composition, which makes it harder to lose weight. Stress can be caused by every little aspect of life; hence, it can’t be avoided. Another concerning issue with this advice is that it’s not specific. For example, how much more do you need when it comes to exercising and how much less do you need when it comes to dieting? And compared to what? This advice is actually too generalized and unclear at the same time. Besides, the part where people work out more and eat less can vary, depending on the individual. For all we know, we’re convinced that we’re already eating less but we’re actually not, technically speaking. We can fool ourselves that we’re moving more, but we’re not, really. So, without any specifics, this advice is not that helpful. If you’re keen on making this work, you can work with a nutritionist or a dietician. 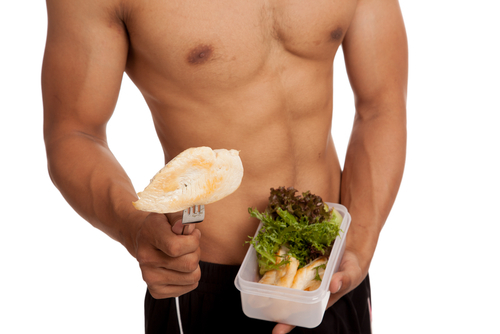 They can help you design a diet and workout plan that’s specifically crafted for you. Any personal trainer out there can testify that working out alone isn’t enough for weight loss. Proper nutrition is also crucial as part of your weight loss process. On the other hand, the number of studies concluding that losing weight mainly boils down to your diet continues to rise. These studies find that one’s workout regimen doesn’t make any difference when it comes to losing weight, suggesting that in the end weight loss depends on what you eat. 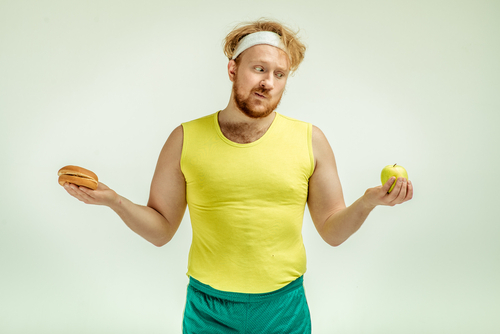 One possible reason why exercise isn’t significantly credited with weight loss is that people have the inclination to indulge themselves with food as a reward after a workout. You feel so good about exercising for one hour you feel you deserve a little treat and the next thing you know you’ve already devoured a box of donuts. It could be because people naturally feel hungry after a workout or it could be because they also have the tendency to overestimate the calories they torch, so they consequentially increase their caloric consumption. Moreover, there’s also the fact that the body becomes accustomed to exercise, which means that as you continue your workout regimen with heightened levels of physical activity, the body’s calorie-burning mechanism ultimately stops making any progress. This doesn’t mean that exercising is futile. It still has numerous health benefits, including improved blood pressure and reduced risk of depression. It’s also been found in many studies that exercising regularly can improve one’s cognitive performance. There’s also the belief that mixing cardio and strength training can generate weight loss effects. The idea is that developing more muscle via resistance training activates the metabolism, helping the body torch more calories and fat over the course of the day. While that’s all correct, fully depending on resistance training to lose weight won’t make much difference when it comes to accomplishing your goal. You may be torching extra calories but, by and large, it’s not by a long way notable. When it comes to losing weight, many fitness experts say you can instead rely on cardio to produce substantial results. A study scrutinizing which exercise method would generate the most remarkable results if done for 45 minutes daily, three times weekly, found that the group who performed aerobic exercises shed a significant amount of fat while the group who did resistance training didn’t experience any decrease in fat at all.